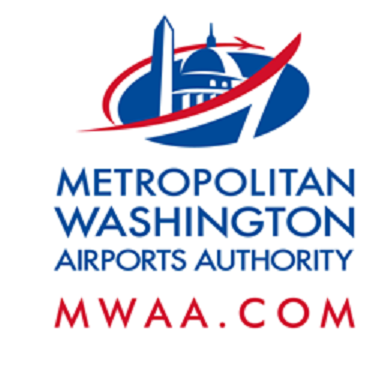 Starting on or about Monday, Oct. 17, from 6 p.m. to 5 a.m. and continuing each night through Saturday, Oct. 22, Dulles Corridor Metrorail Project crews will continue the 34.5kV electrical duct bank installation work across Cargo Drive at Dulles International Airport. Work will be conducted Monday through Saturday from 6 p.m. to 5 a.m. Westbound Aviation Drive and southbound Cargo Drive will transition to one lane and shift east around the work area near the Cargo 4 and Cargo 3 buildings. Northbound Cargo Drive traffic will be reduced to one lane through the same area. The Cargo 3 and Cargo 4 parking lots will be accessible via the driveway across from Garage 2.